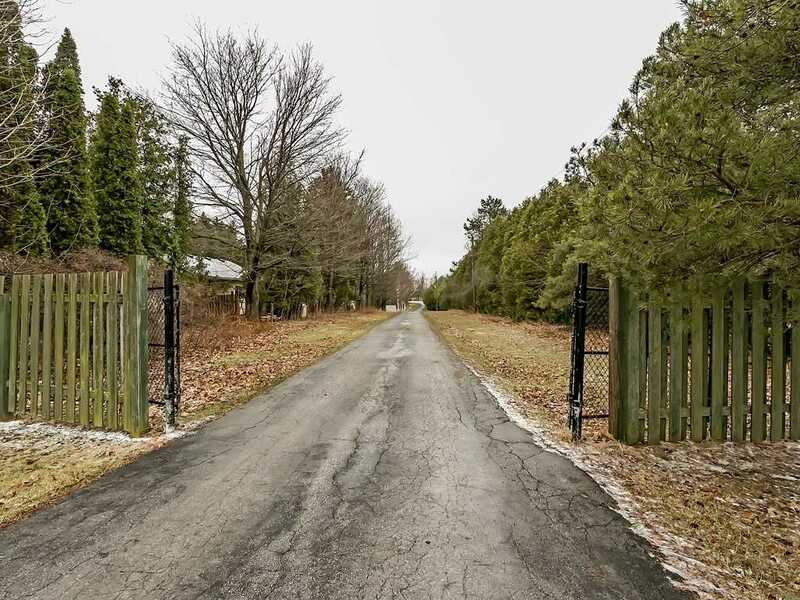 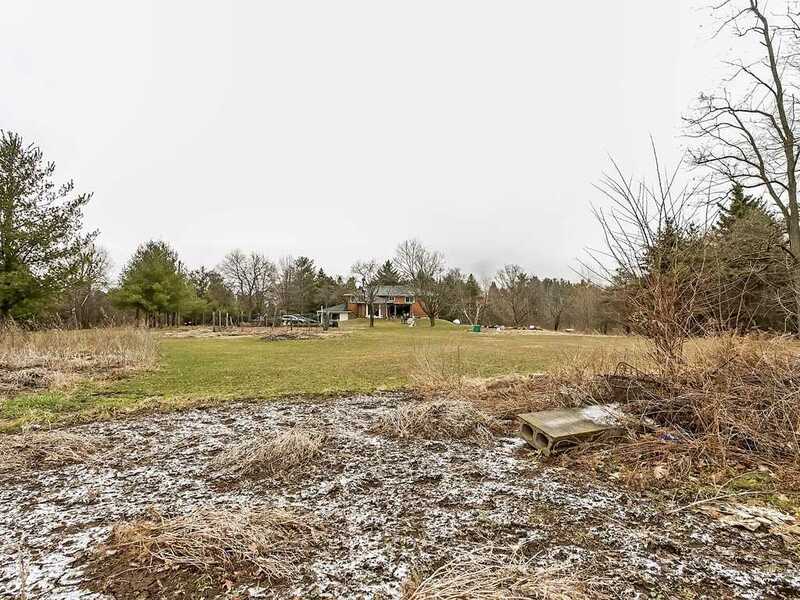 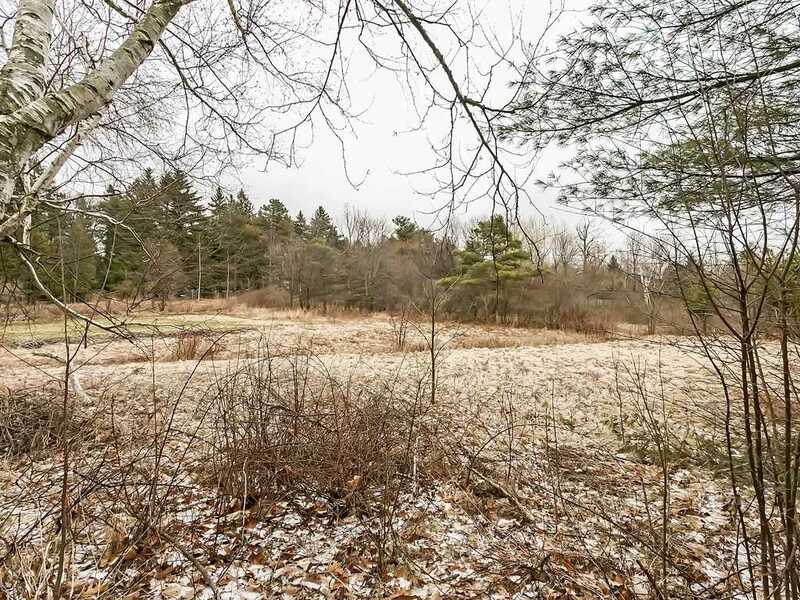 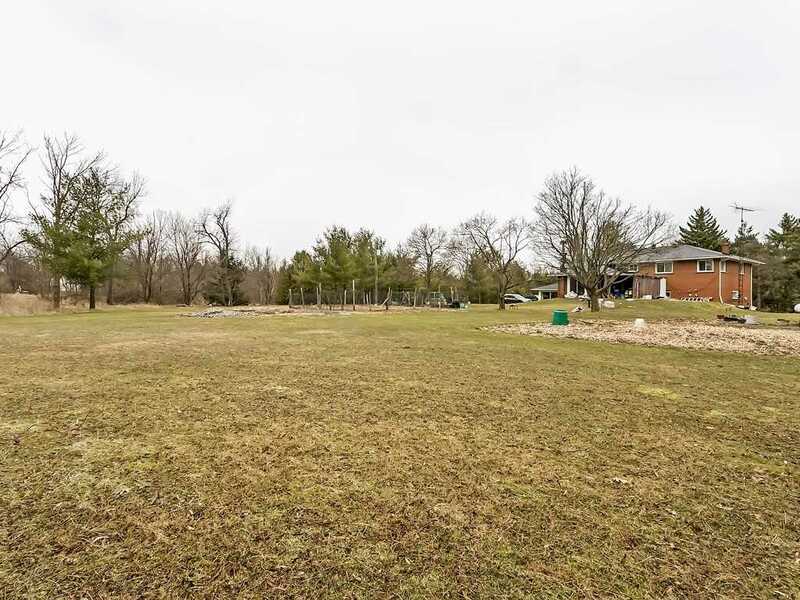 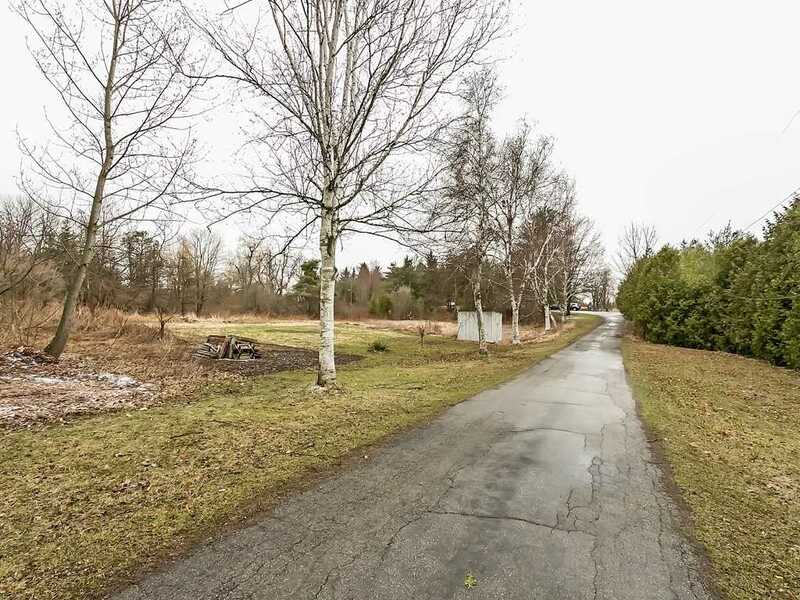 Spectacular 30+ Scenic Acres Just 6.5 Km's To The 407 & 11 Km's To Downtown Burlington. 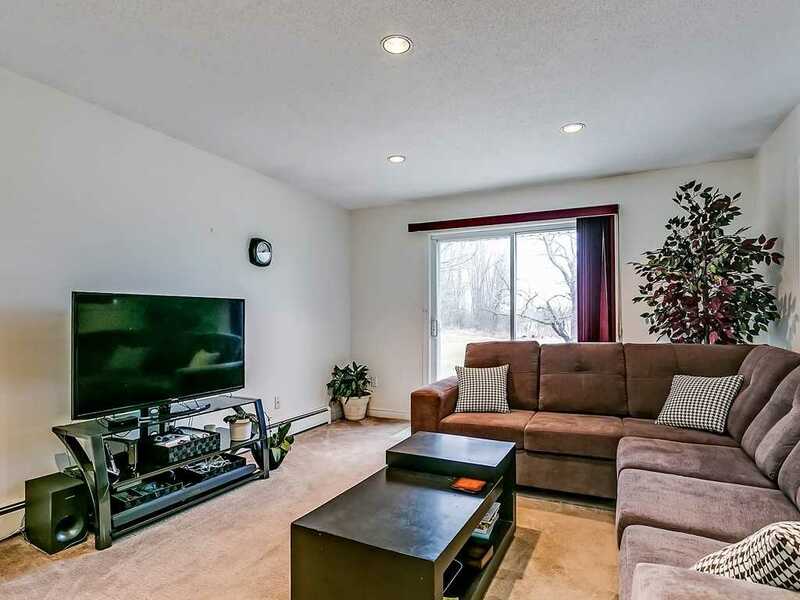 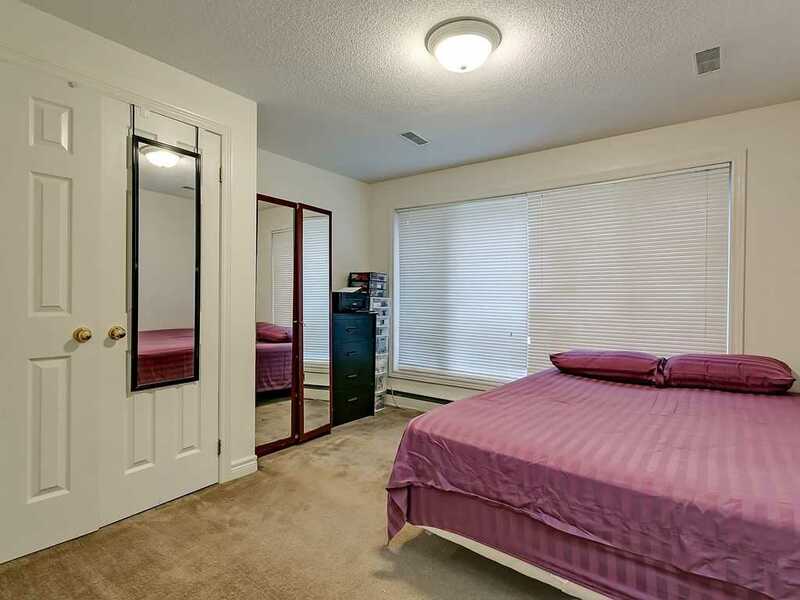 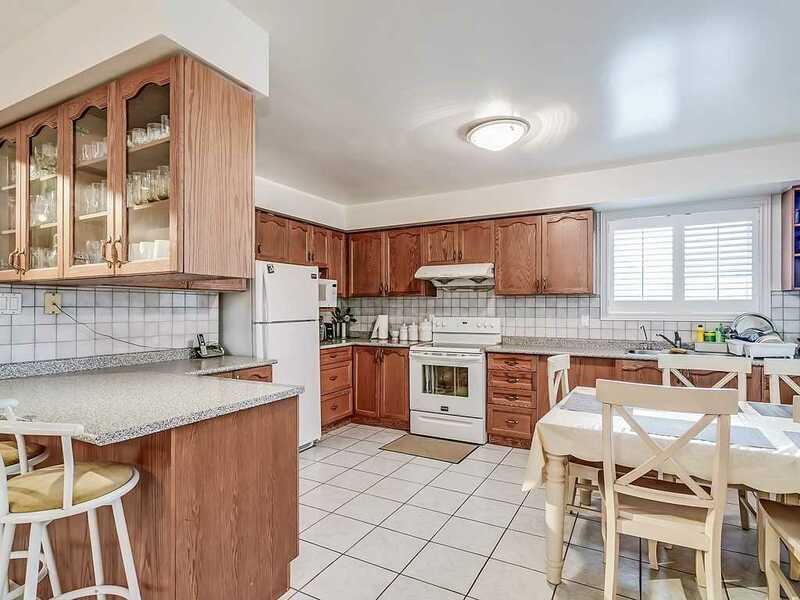 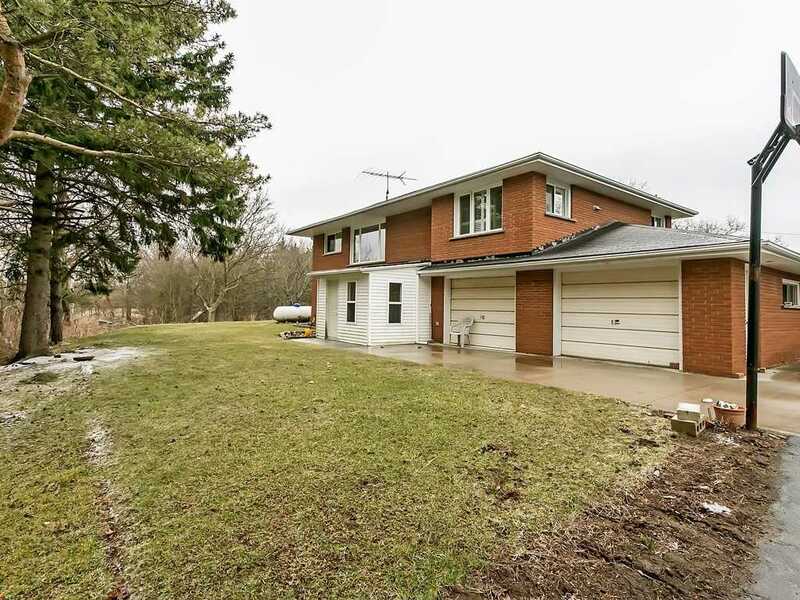 Existing 2-Storey Home Offers: 2400+ Sq. 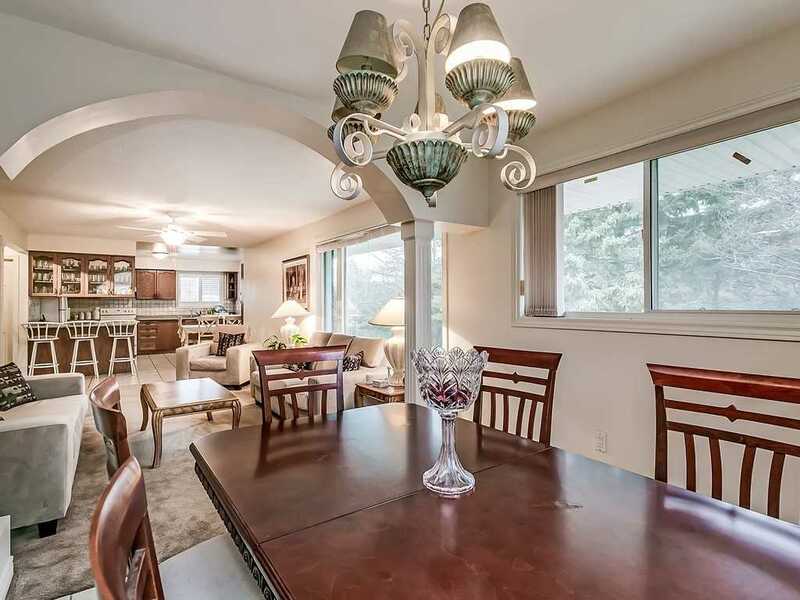 Ft. Of Tls; 4 Beds; 2 Full Baths; Gracious Foyer; Open Concept Kitchen, Living & Dining Rooms; Family Room W/Walk Out To Views Forever. 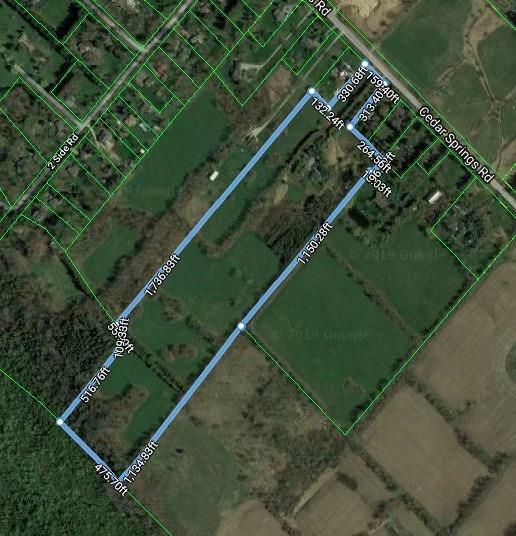 Buyer/Buyer Agent To Do Their Own Due Diligence Regarding Future Use & Development With The Niagara Escarpment Commission. 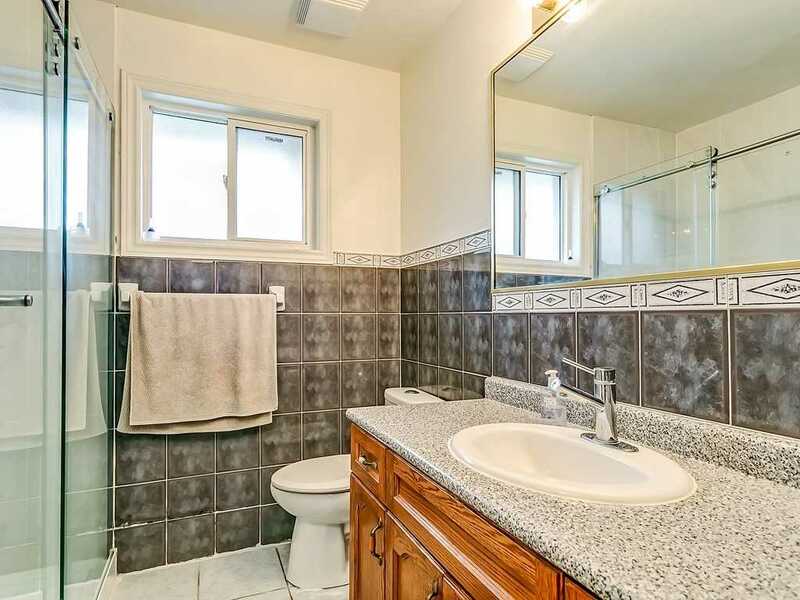 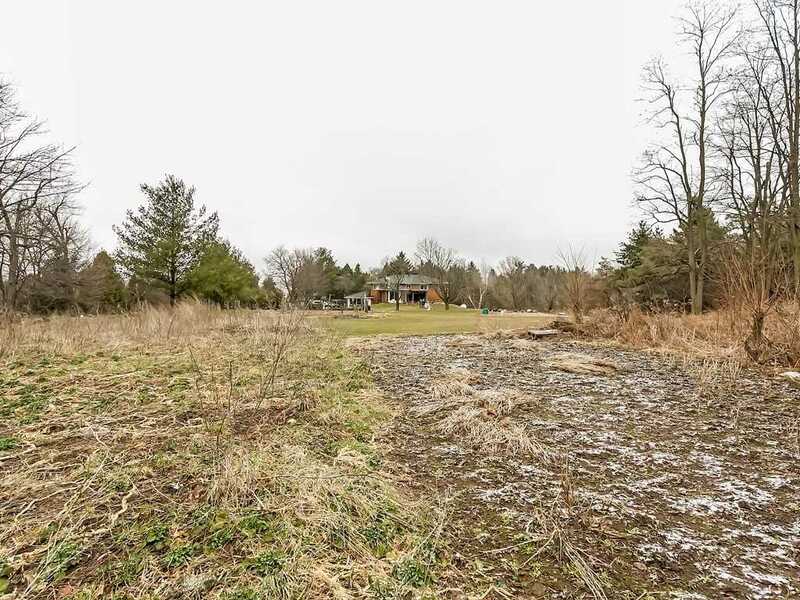 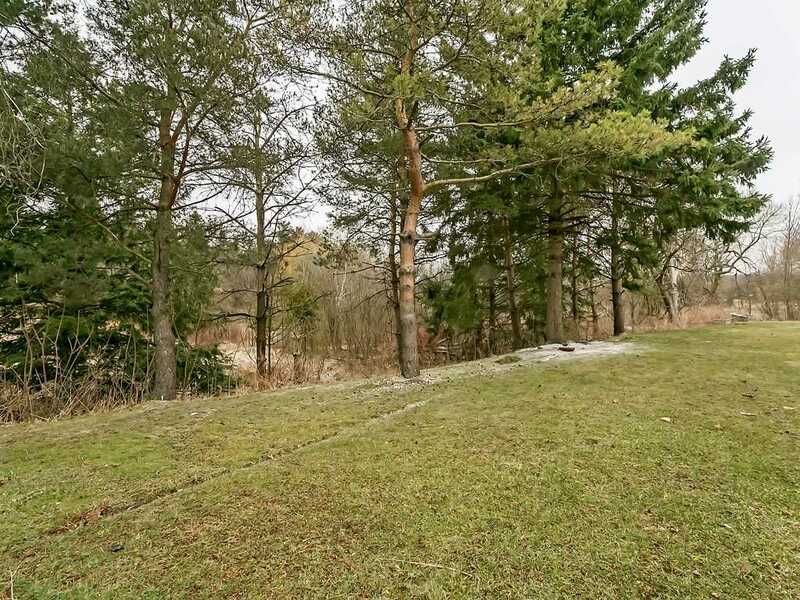 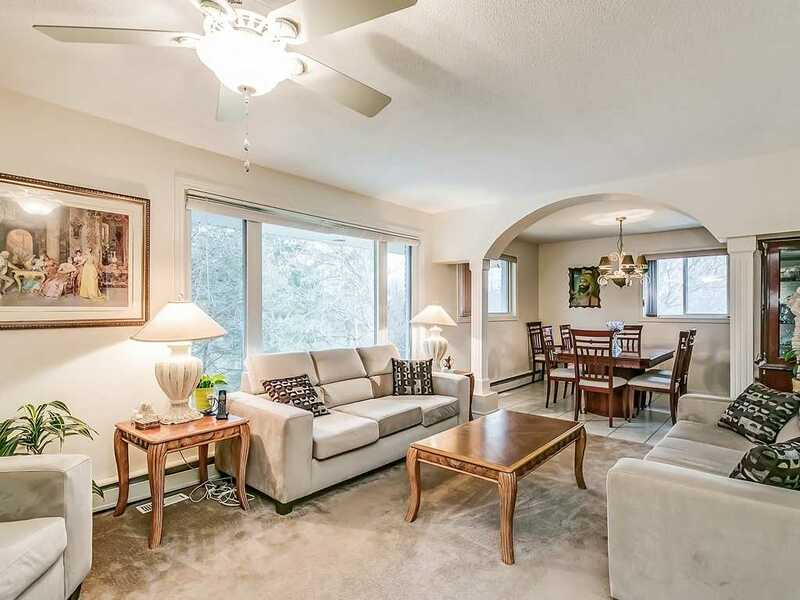 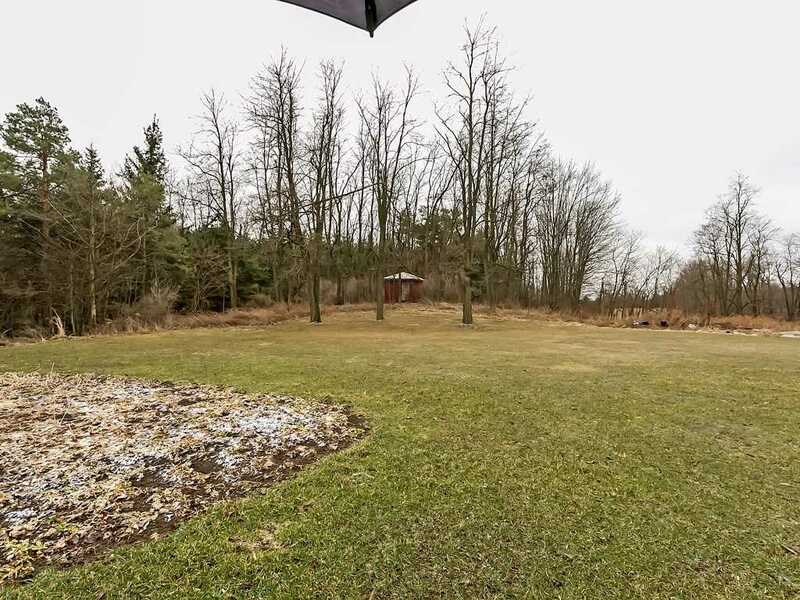 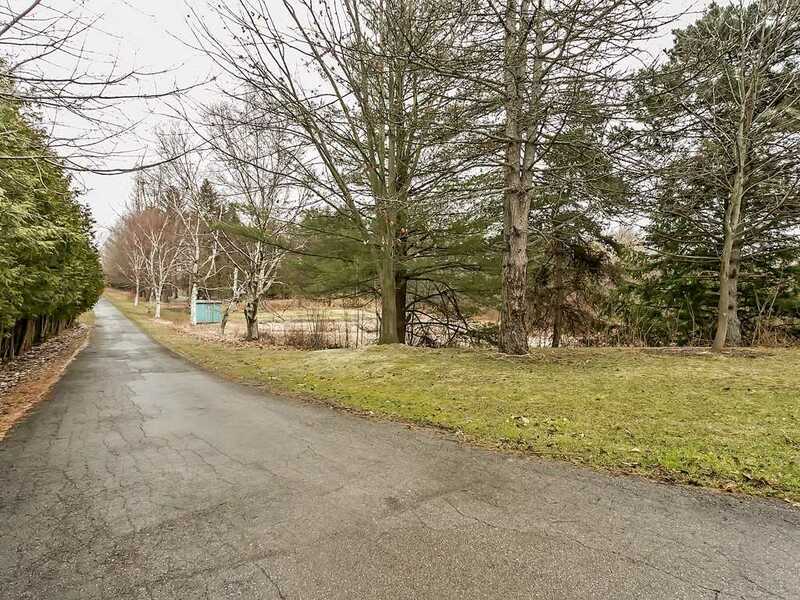 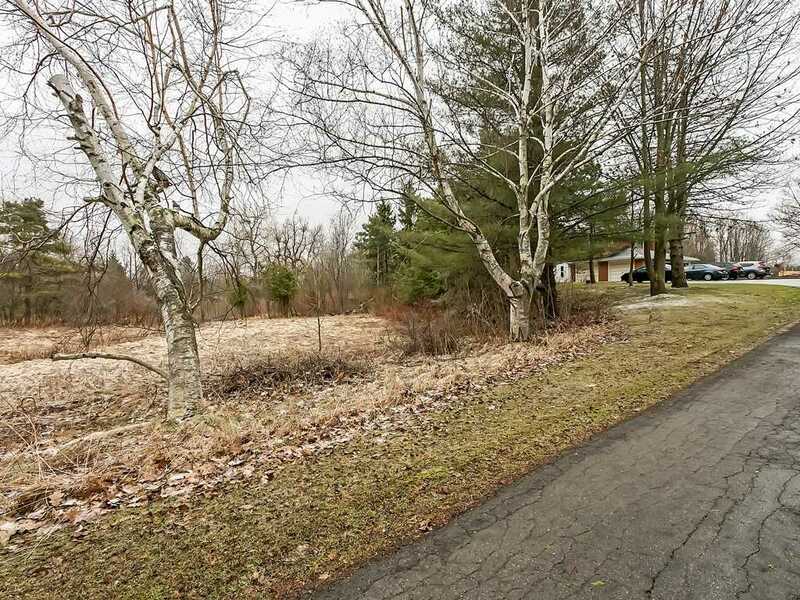 Close To Trails, Streams, Golf/Country Clubs, Shops, Cafes & Lake Ontario! 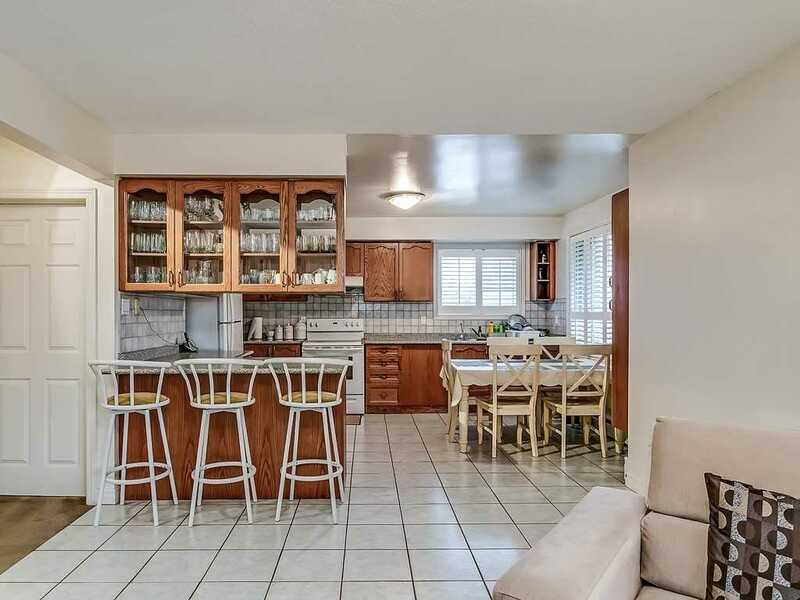 Kitchen Appliances, All Elf's, All Window Coverings. 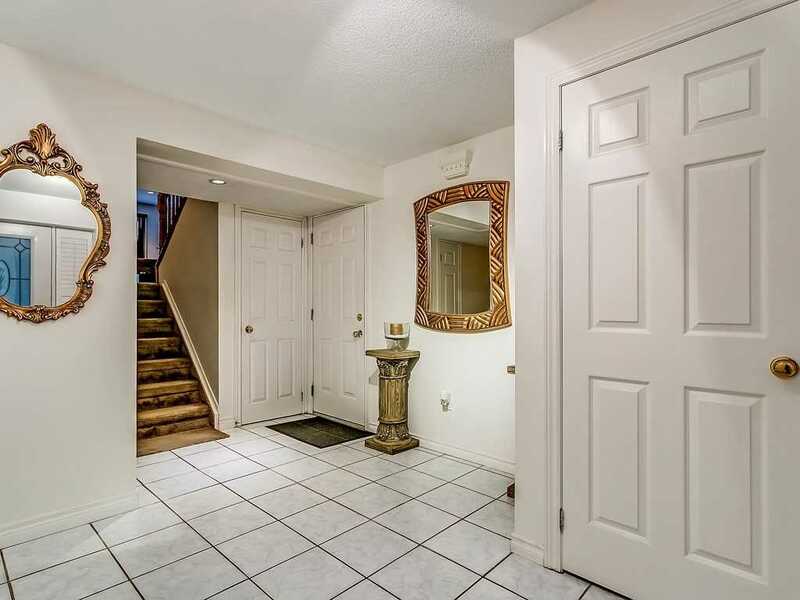 W/D.